One of our fabulous sponsors, Photographik, is holding a Cyber Monday sale today just in time for your holiday shopping. 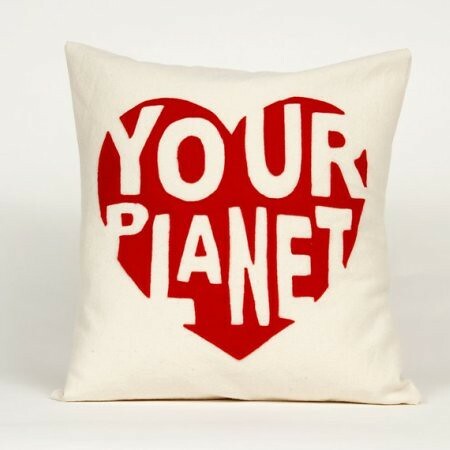 This shop offers some fun and whimsical eco-friendly pieces that are made from 100% recycled plastic bottle eco felt and 100% natural organic cotton. 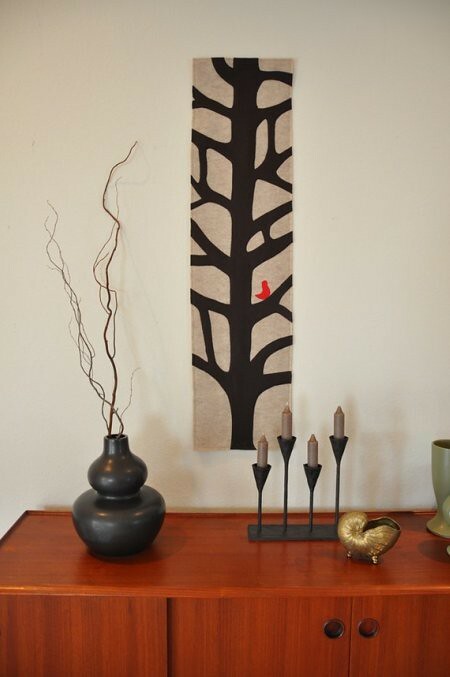 Some of my favorite designs include the Tree With Bird Table Runner above. 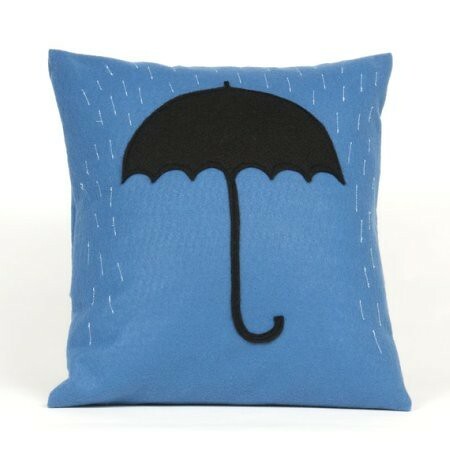 And these adorable pillows are not only fun, but would make great gifts for friends with little ones. Can’t you seem them as the perfect decorative accessory for a nursery or child’s bedroom? 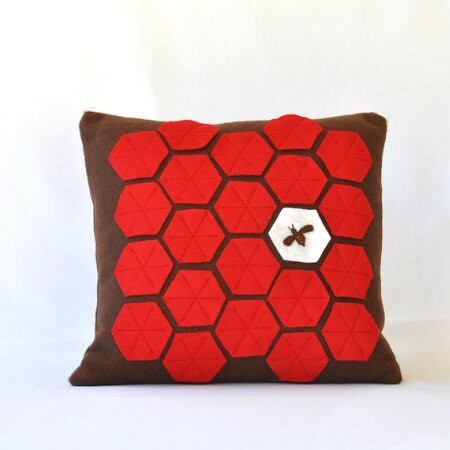 Visit Photographik to explore additional items, including placemats and a variety of cushions that can be customized.